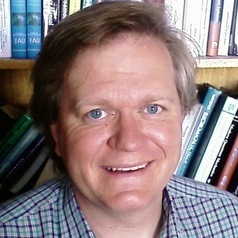 Professor Brian Schmidt was appointed Vice-Chancellor of ANU in January 2016. He is the 12th Vice-Chancellor of The Australian National University (ANU). Winner of the 2011 Nobel Prize in Physics, Professor Schmidt was an astrophysicist at the ANU Mount Stromlo Observatory and Research School of Astronomy and Astrophysics before becoming Vice-Chancellor.